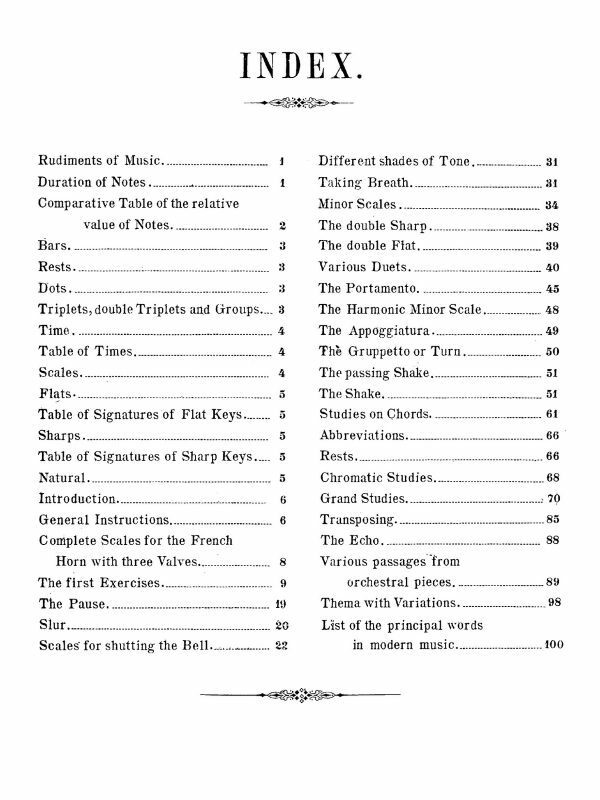 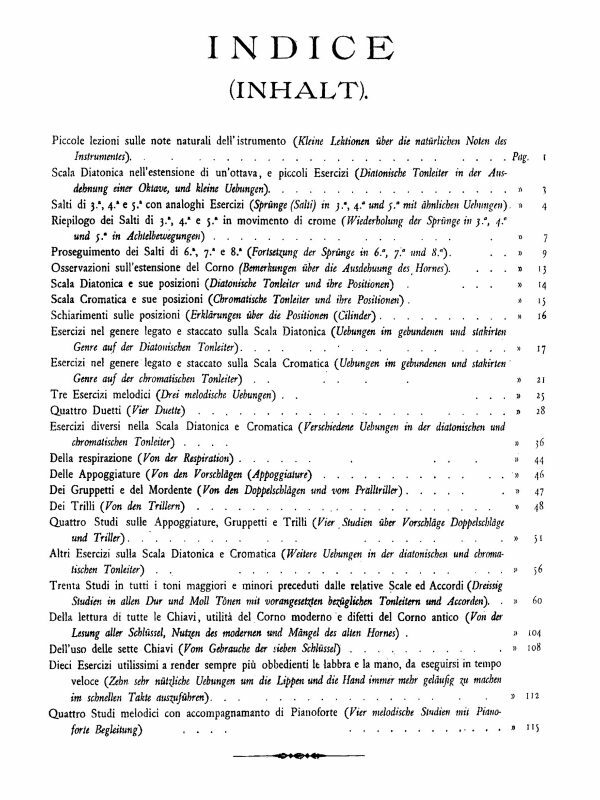 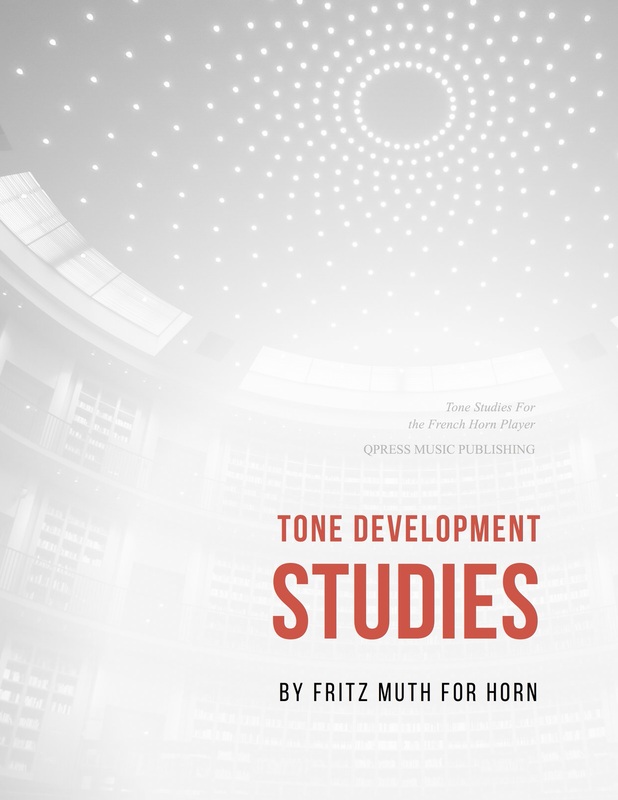 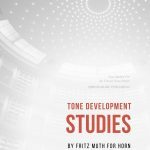 Fritz Muth’s 10 Tone Development Studies are more than just a collection of flow studies from Concone and Hauptner. 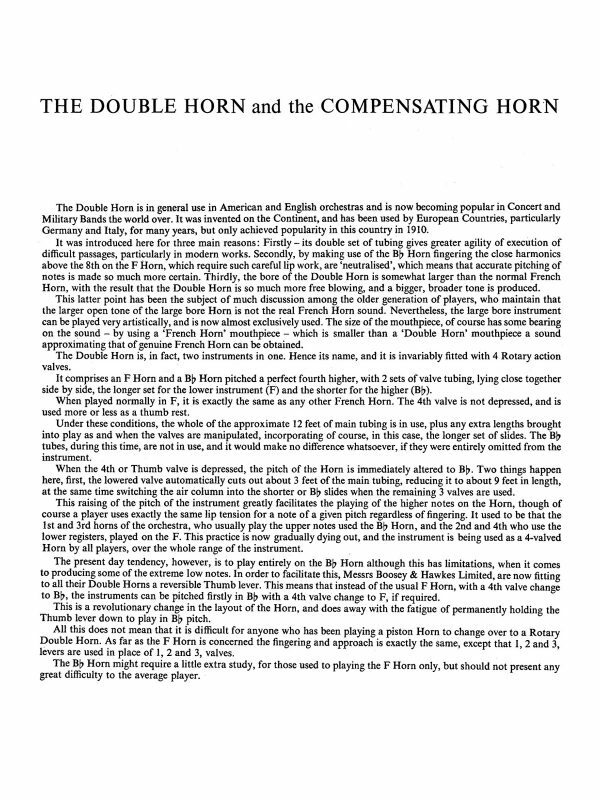 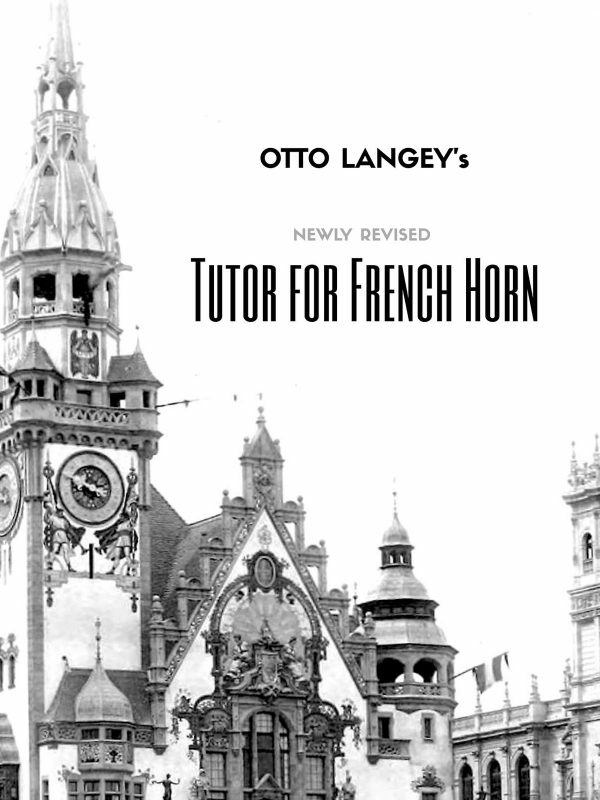 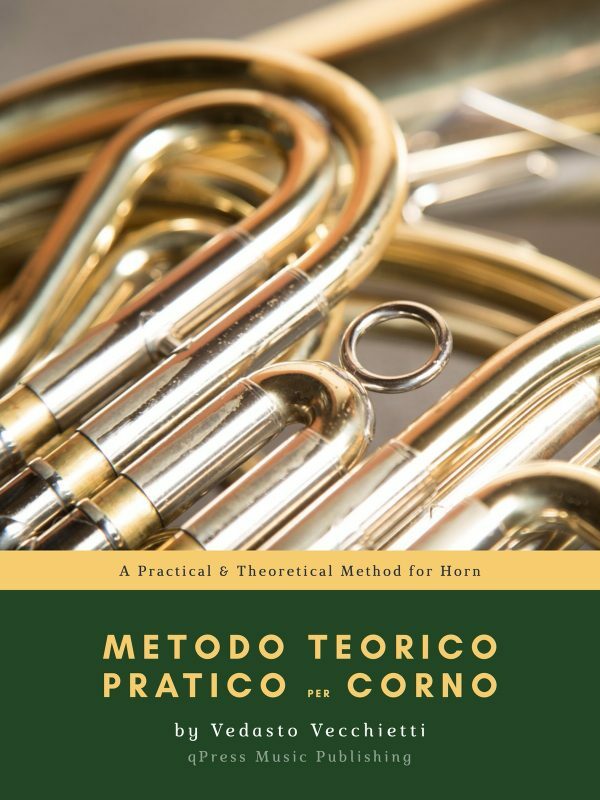 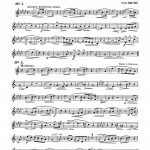 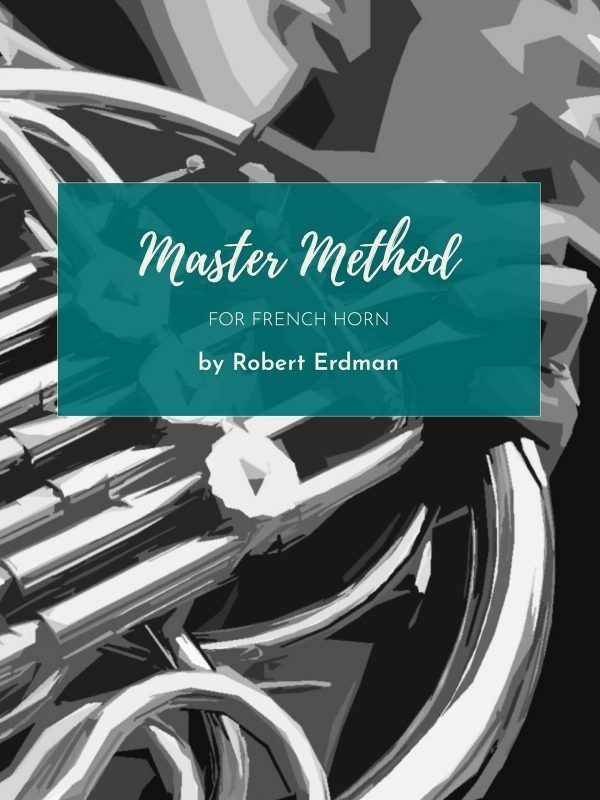 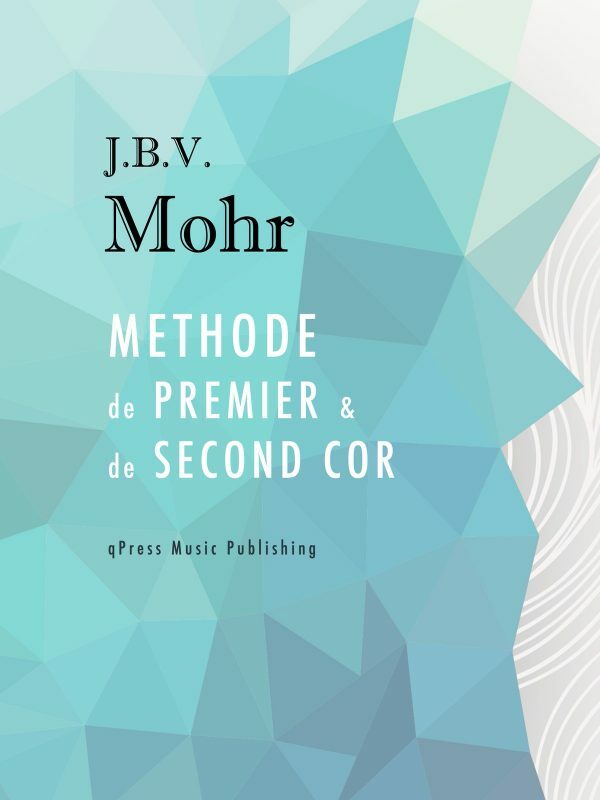 These studies include full piano accompaniment, which is vital to improving musicality and intonation during the study of the horn. 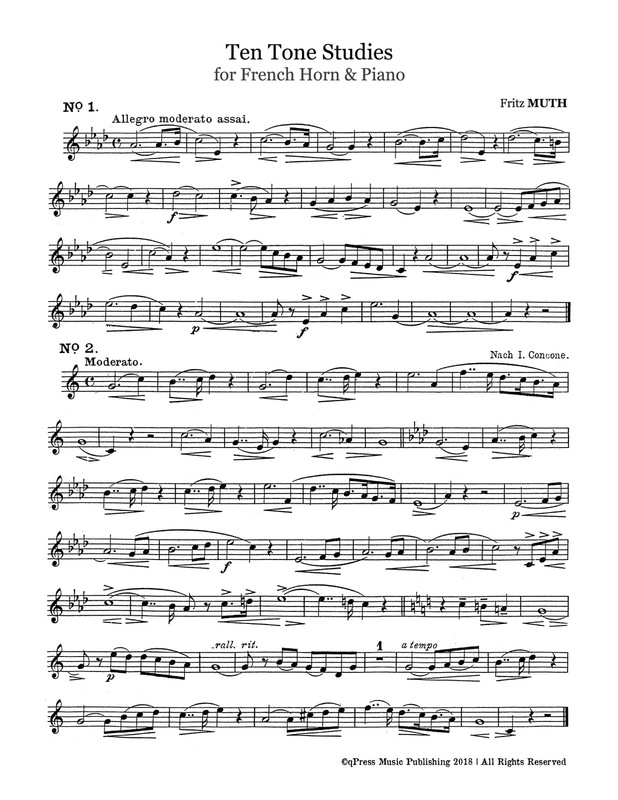 Singers have an accompanist at every lesson and performance, but only now are brass players learning that having harmony in play during lyrical playing is of the utmost importance. 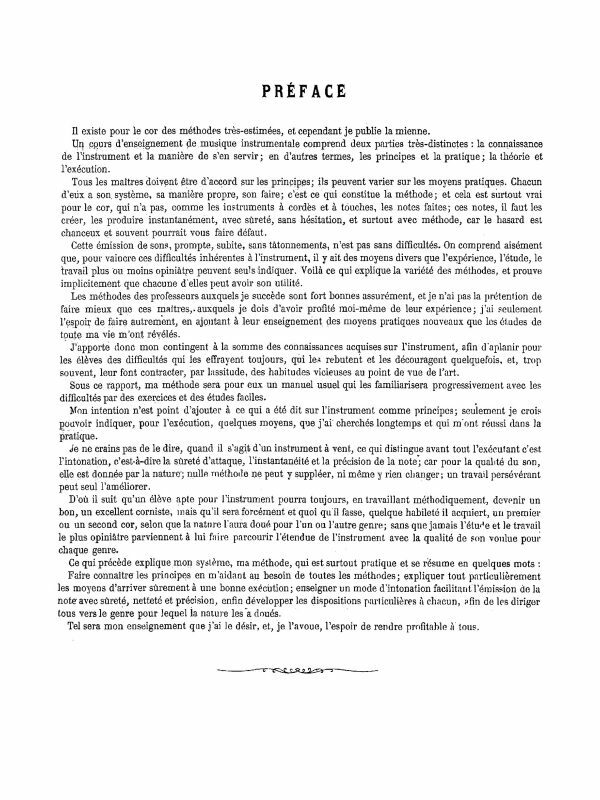 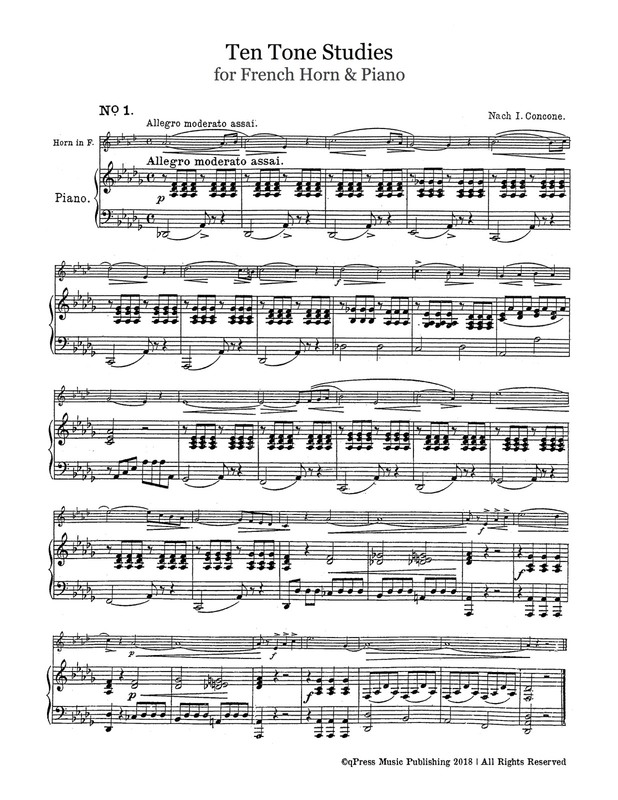 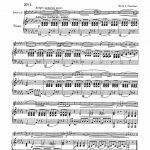 You can see some samples from both the solo part and the piano part to the left, then you can grab an immediate PDF download above.